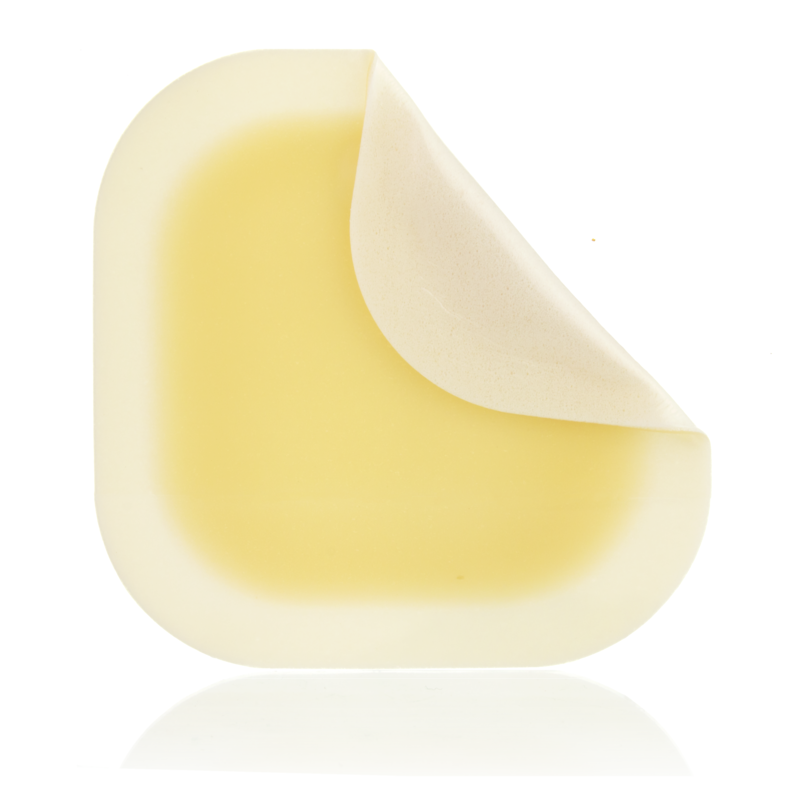 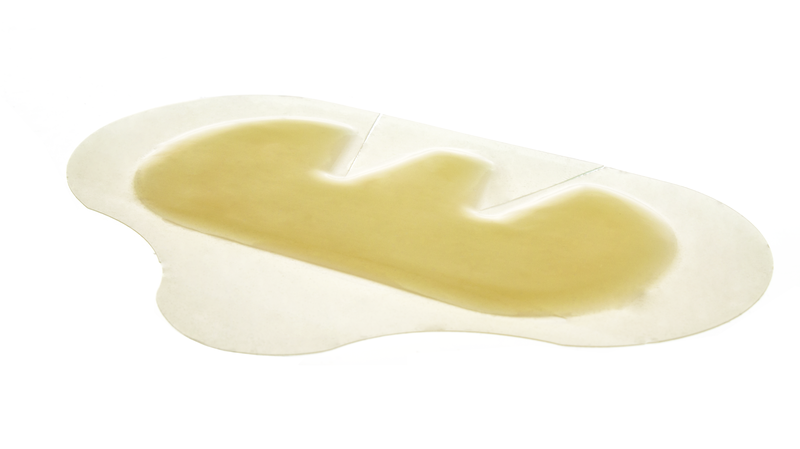 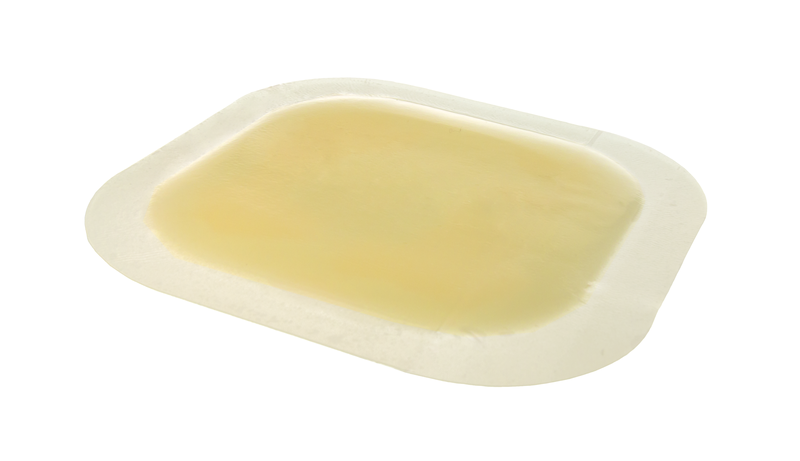 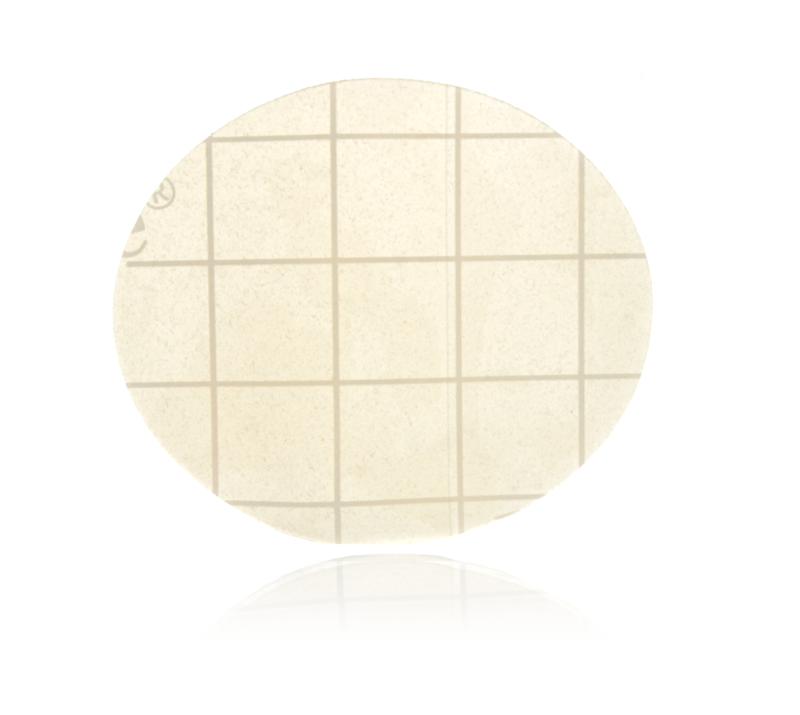 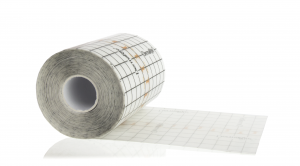 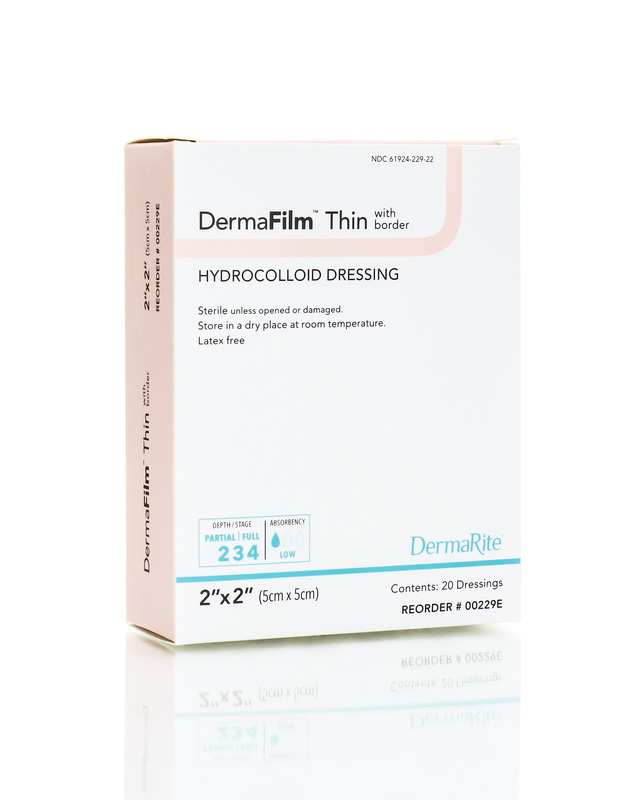 The DermaFilm family of hydrocolloid wound dressings include high density, thin and extra thin versions as well as specialty shapes for the sacrum and heel/elbow. 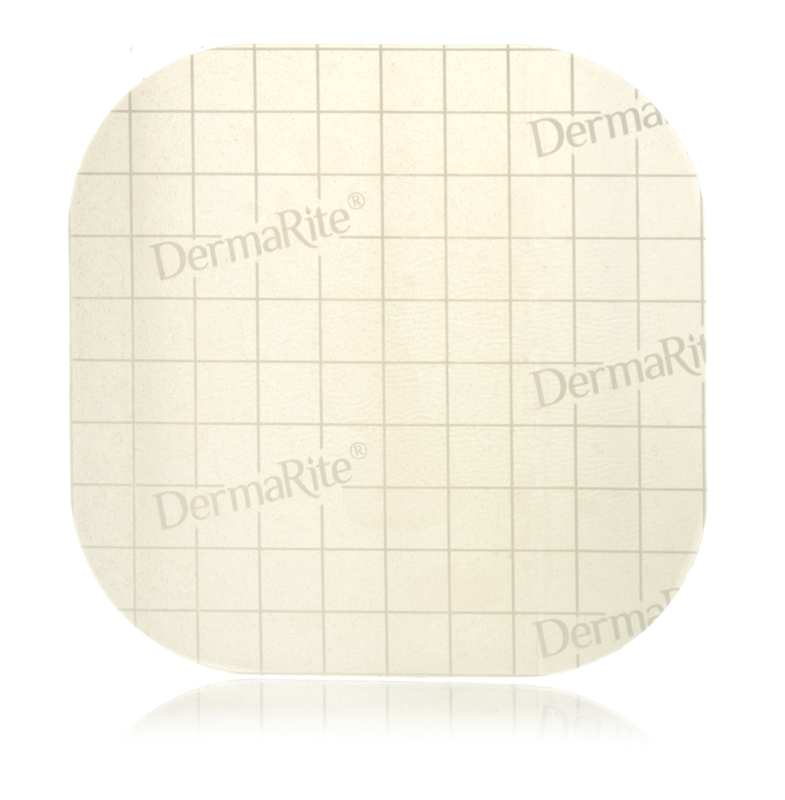 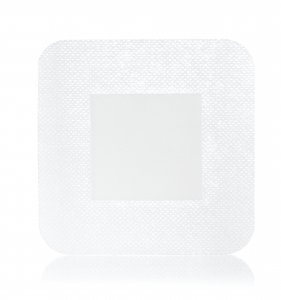 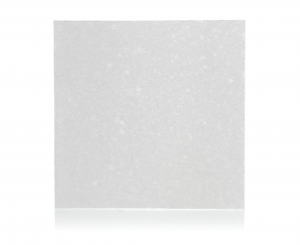 DermFilm dressings maintain a moist wound environment that remain permeable to moisture vapor. 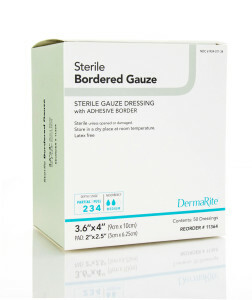 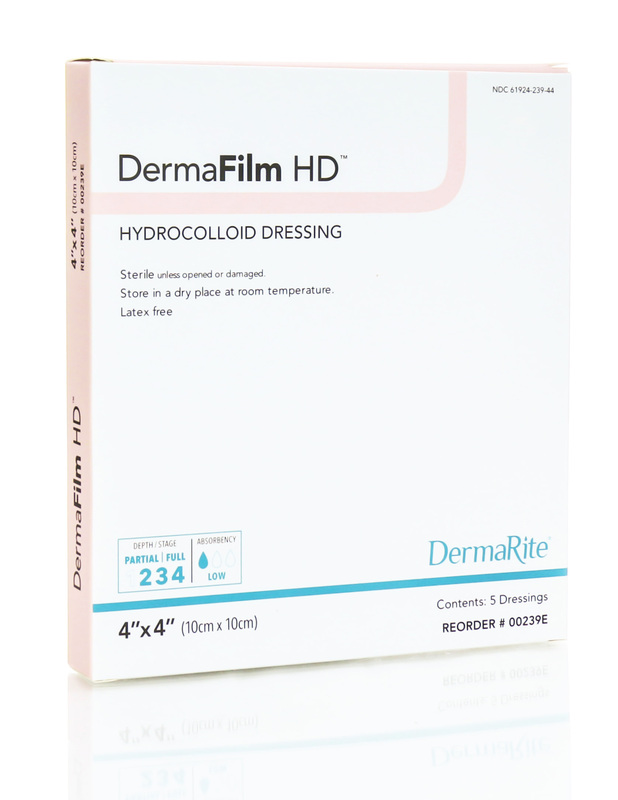 Along with their superior conformability, DermaFilm dressings are easy to apply and come off cleanly.